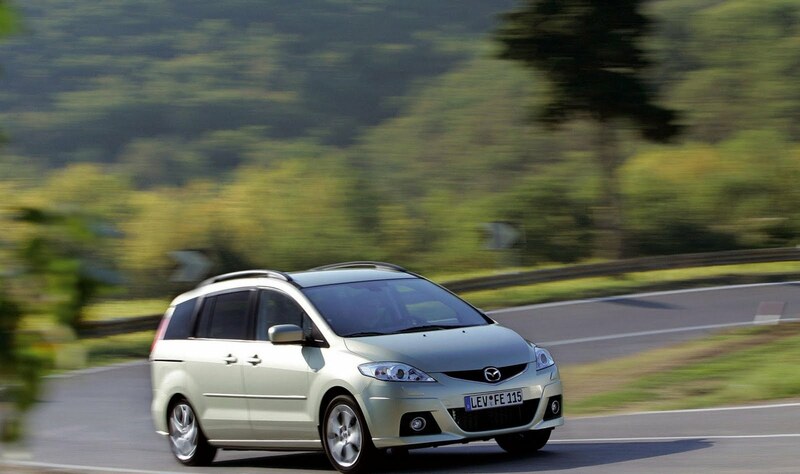 Mazda UK is contacting owners and recalling in excess of 10,200 3 and 5 models to offer free check-ups and repairs on the power steering system. In the U.S, Mazda is recalling 215,000 2007 – 2009MY vehicles. The NHTSA (National Highway Traffic Safety Administration) said the affect cars could suffer from sudden loss of power in the steering system. 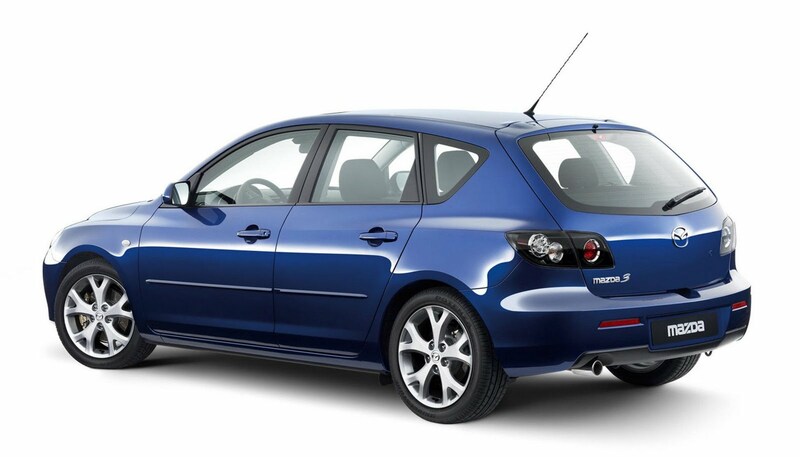 Mazda has found out that tiny particles could clog the power steering pipes and cause the electric pump to shut down. Drivers would still be able to steer the car with extra effort, even though the power assistance would vanish if the pump packed up. In the UK, there have been 2 reported cases of power steering malfunction, however, no accidents or injuries have been reported. 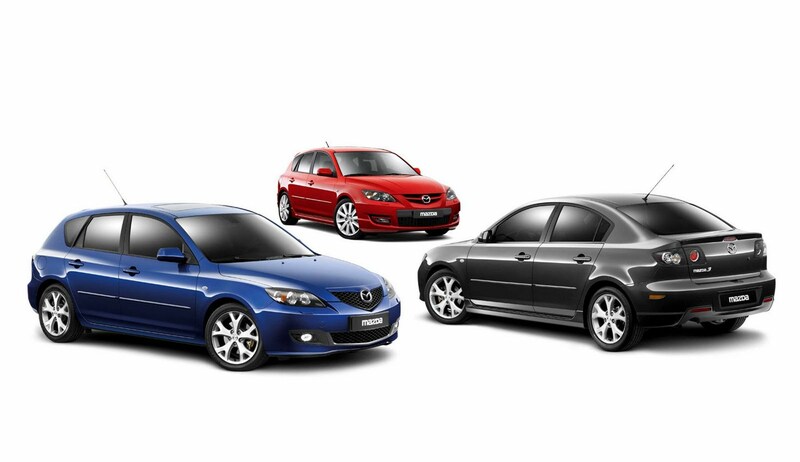 The recall affects 10,268 Mazda3s with 1.6 litre diesel and 2.0 litre petrol engines, and Mazda5s with 1.8 litre and 2.0 litre petrol engines manufactured between April 2007 – November 2008. Fixing the pump and associated parts will take between 90 - 110 minutes, and will be carried out free of charge. Mazda USA is suffering from stock shortages regarding the relevant parts. "The first phase of mailing of owner notification letters will begin on or before September 15, 2010 and the second phase mailing will begin in September 2010 and be completed in February 2011." If you turn out to own one of the recalled models, you can contact Mazda's customer assistance centre for more details at 1-800-222-5500.